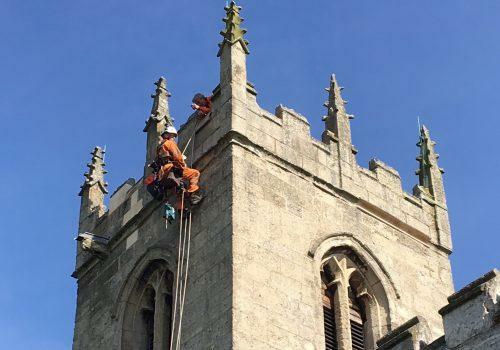 Premier Technical Services Group PLC (PTSG) has been called in to carry out work to a Grade I-listed church in Doncaster. All Saints Church, located in Owston, Doncaster, was originally built in 1180, with the church tower constructed around 100 years later. The Group’s Electrical Services engineers were contracted to carry out an upgrade and repairs to the system, which will ensure that the historic site and its visitors are protected from lightning strikes. The usually straightforward work was complicated by a very special resident in the tower: a peregrine falcon! Engineers were required to delay work until the falcon had left the tower in order to fix the access points that would allow them to scale it and carry out the upgrade. The Group is no stranger to obstacles of this nature. In 2016, lightning protection engineers completed work at the Cat Hill redevelopment in Stratford that contained a vital breeding ground for the protected great crested newt. 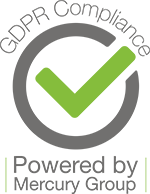 The project required extra care and collaboration with all contractors to keep disruption to a minimum at the important site.